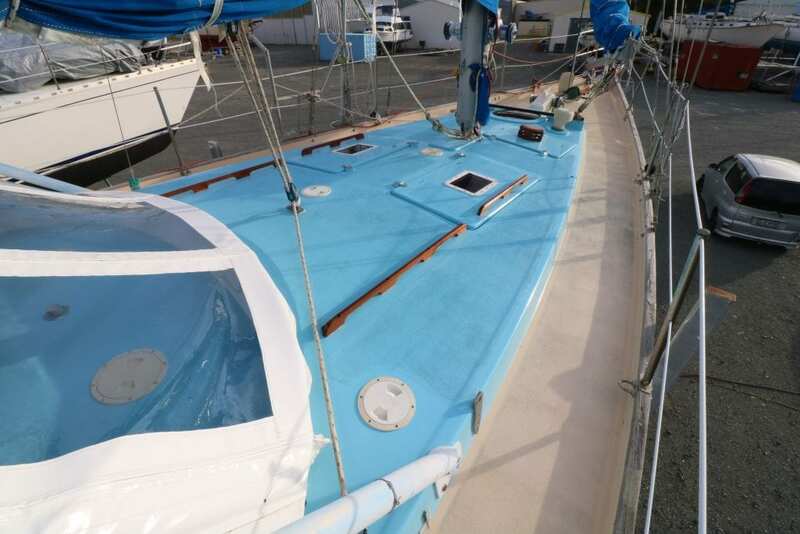 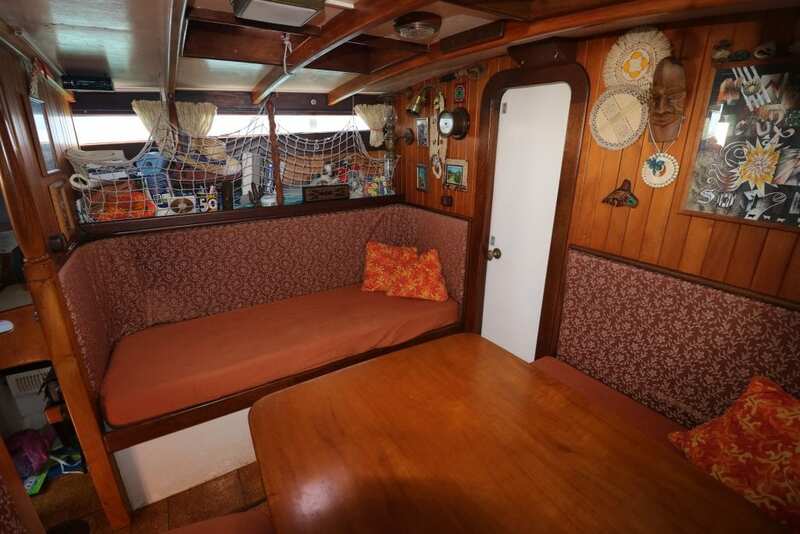 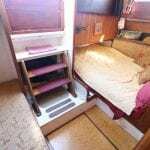 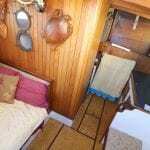 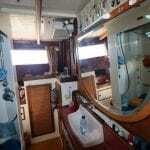 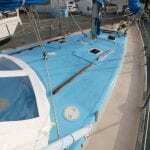 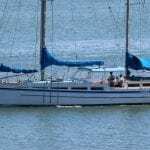 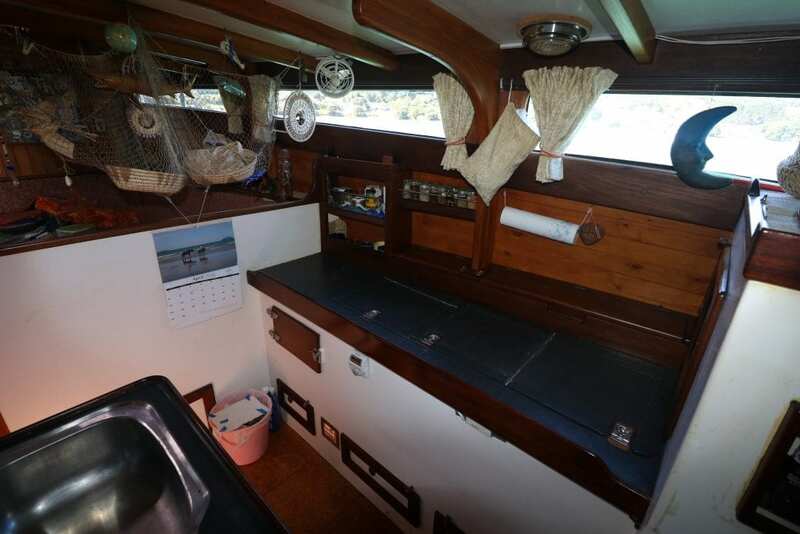 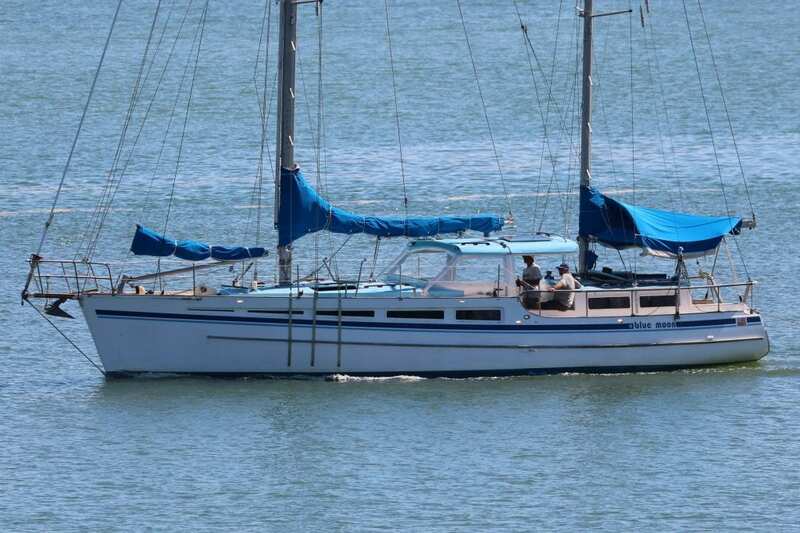 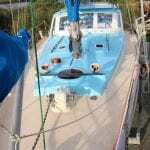 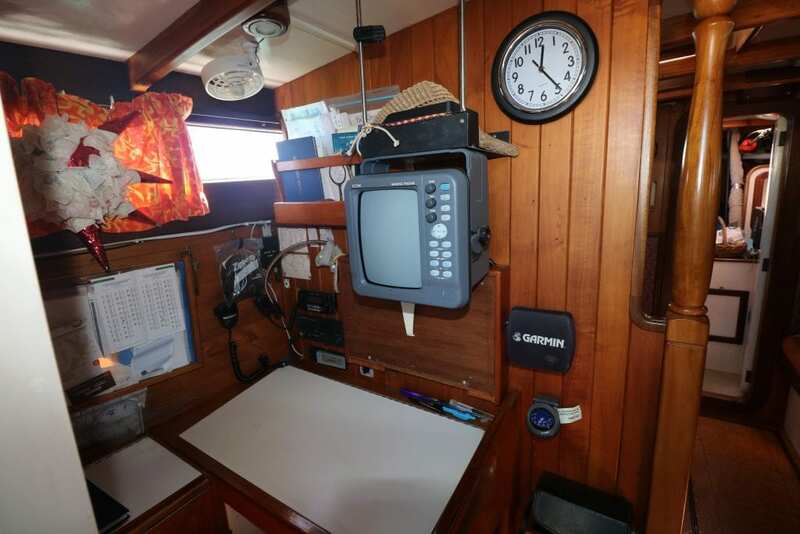 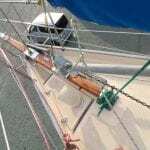 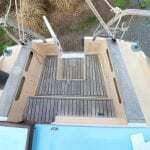 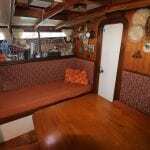 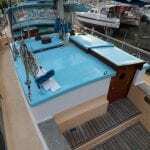 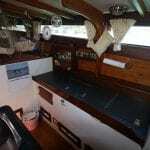 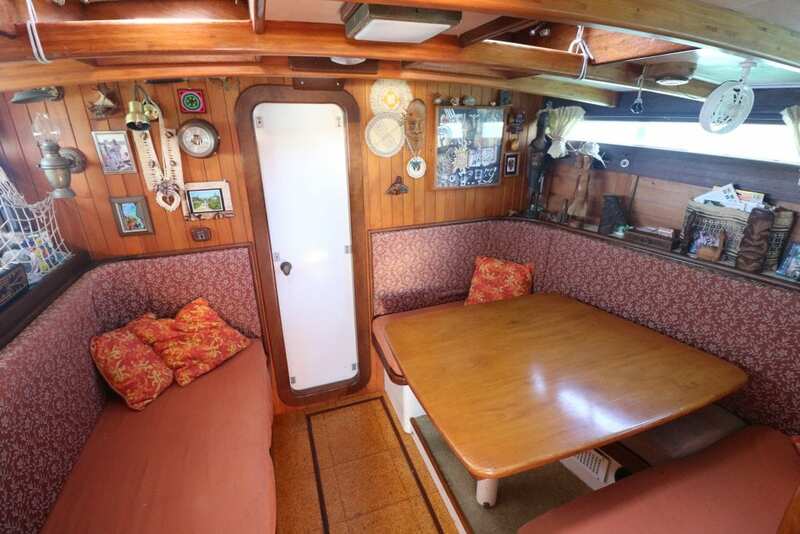 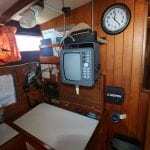 Blue Moon has proven herself as a fast and safe passage maker, having done plenty of ocean passages. 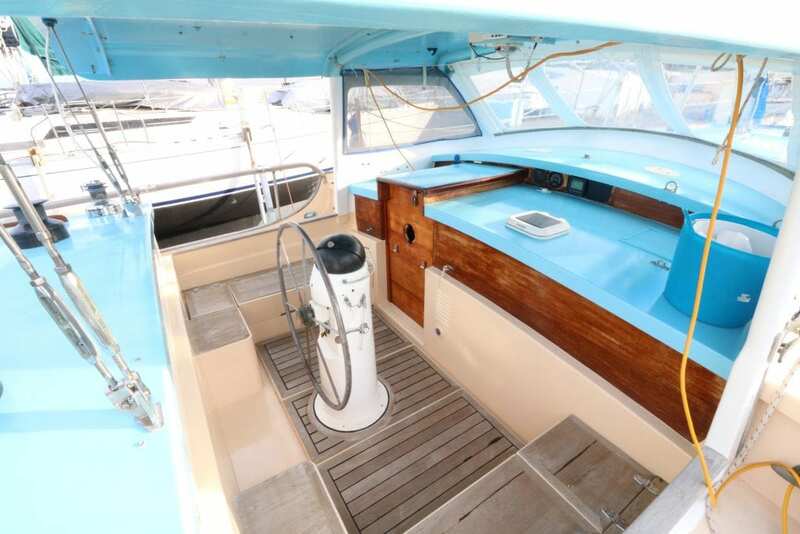 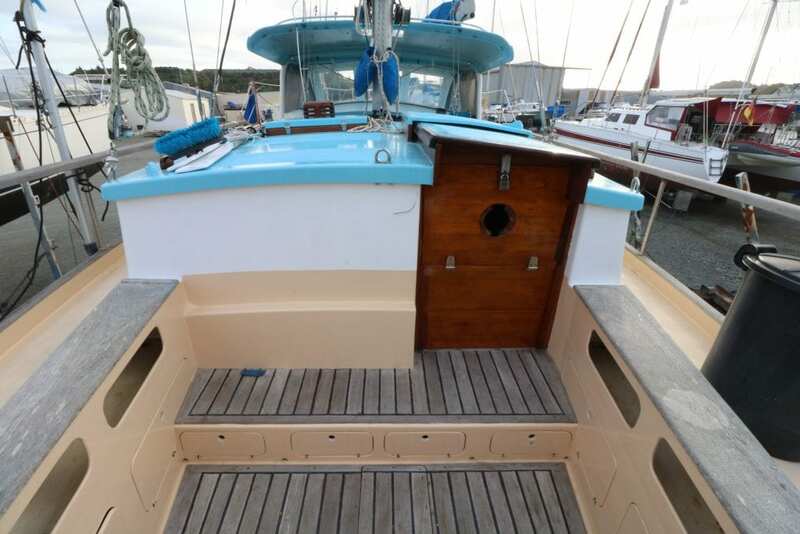 She was designed & built by the owner, Rob Woollacott, whose father and grandfather were iconic New Zealand designers & boat builders, renowned for their solid, innovative yachts. 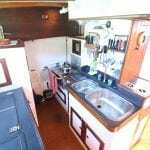 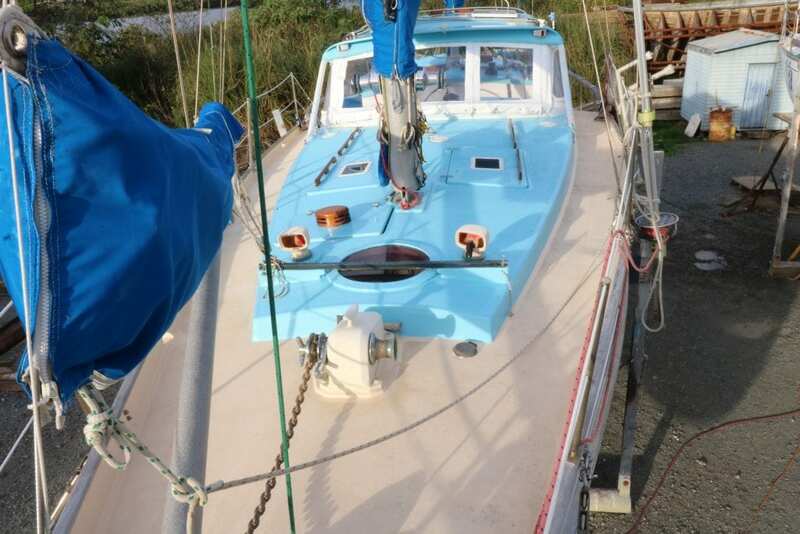 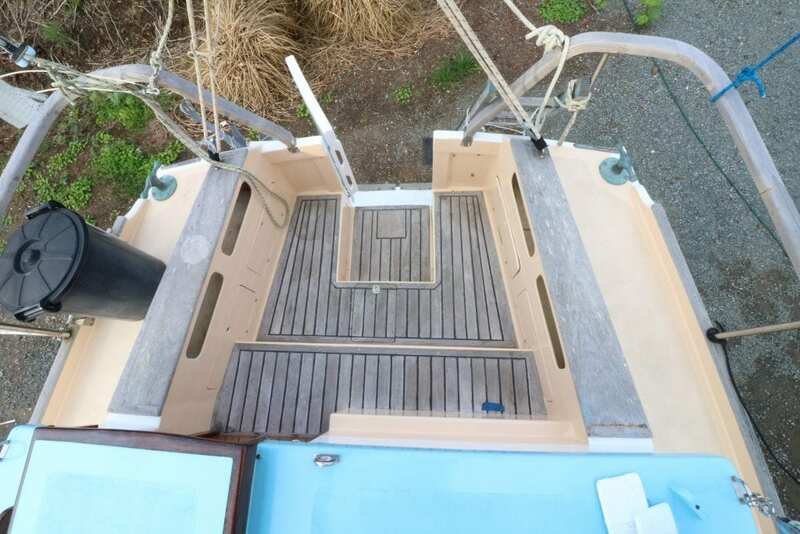 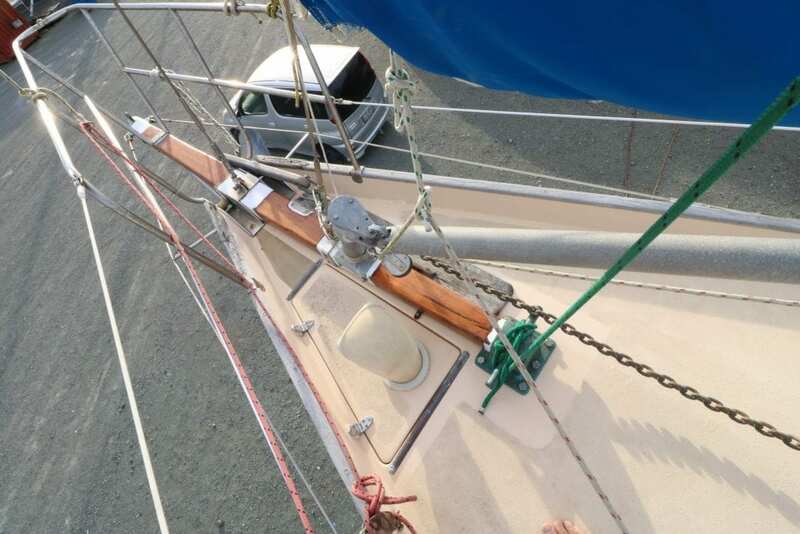 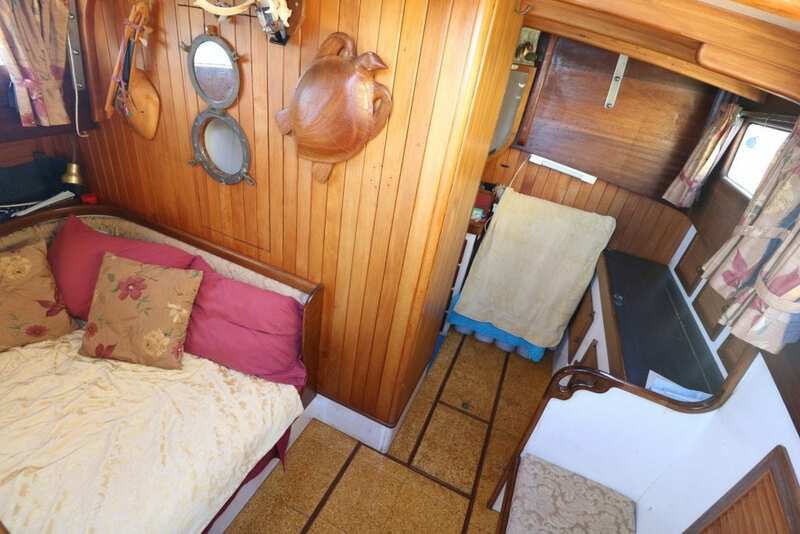 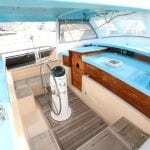 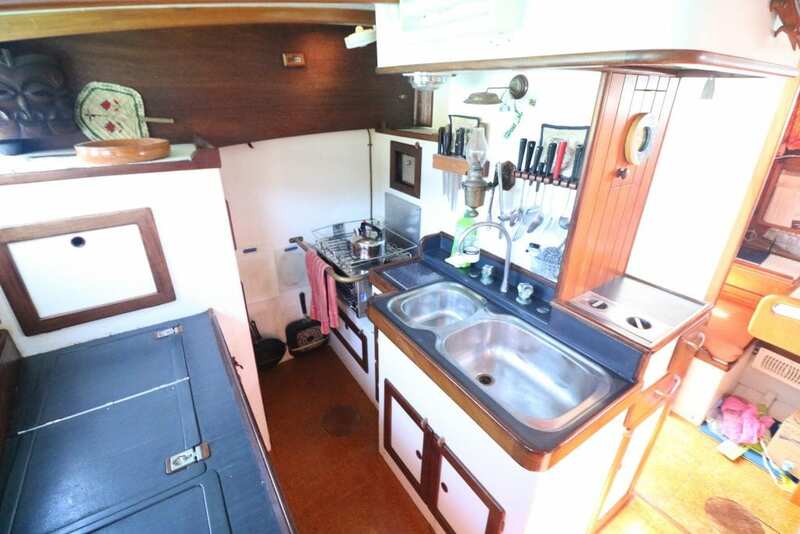 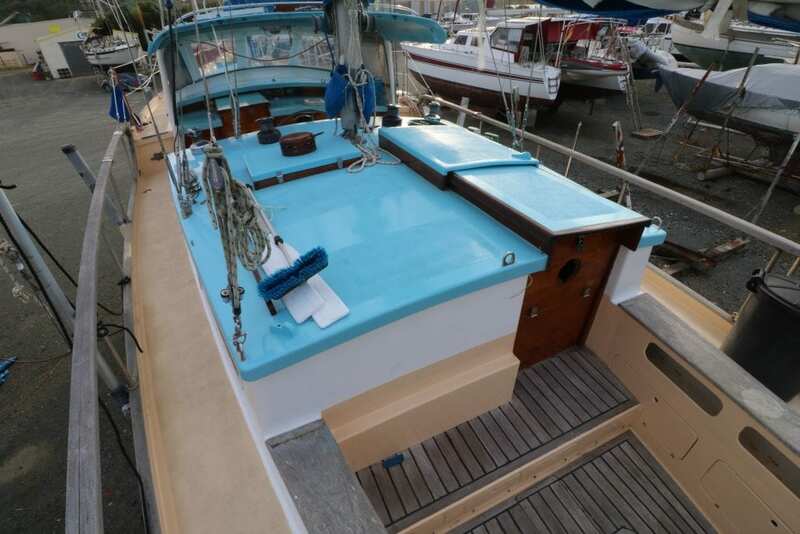 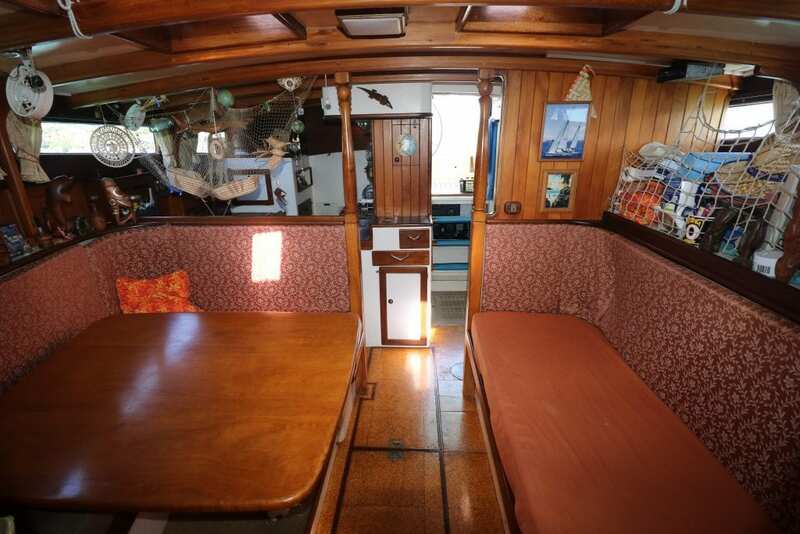 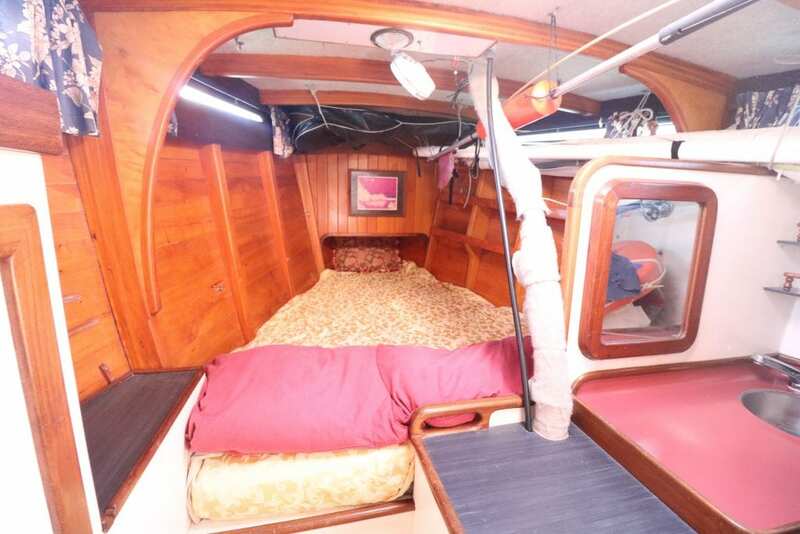 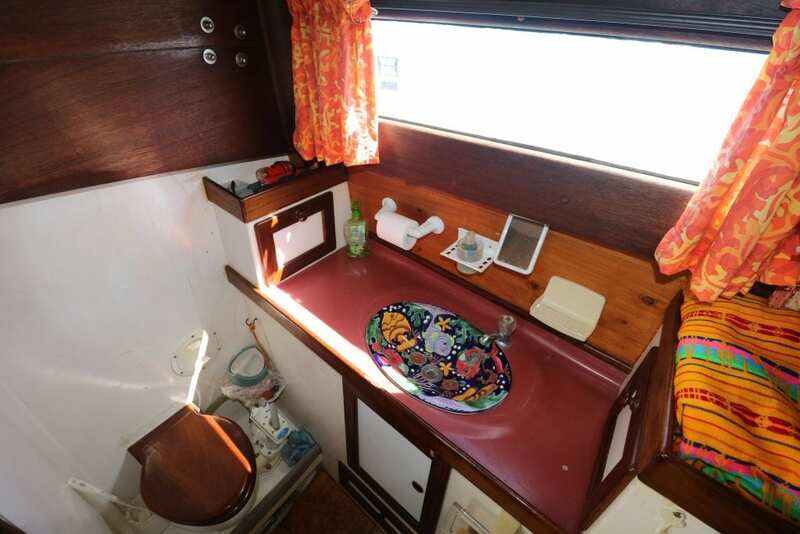 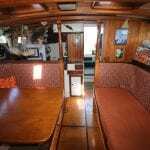 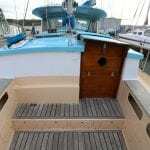 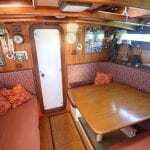 We are looking for the right person to make the yacht that Rob and his wife lived aboard and impeccably maintained for over 20 years, a part of their lives. 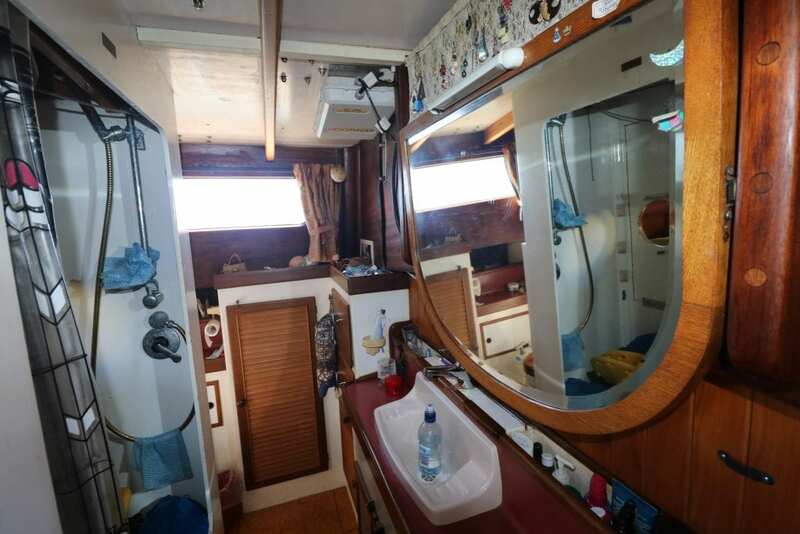 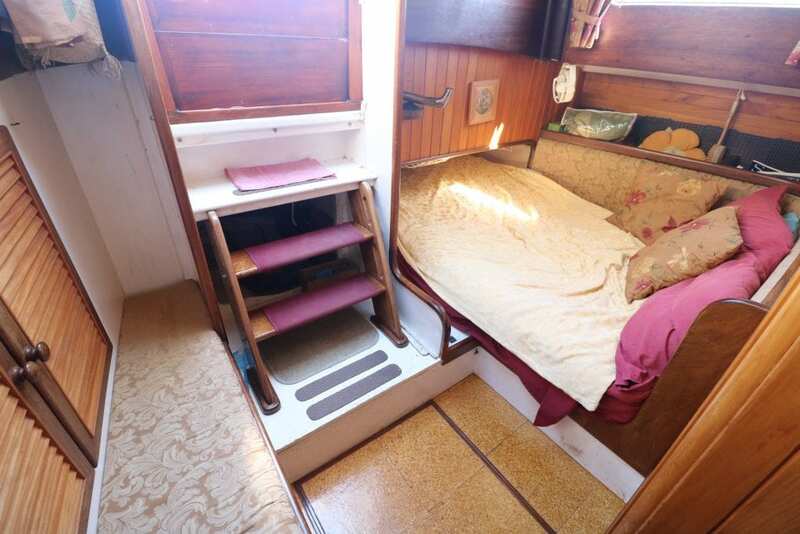 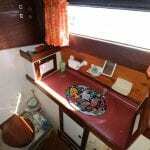 She is timber glassed construction, with an Isuzu diesel auxiliary, Centre cockpit with a separate aft stateroom, an additional aft cockpit for easy boarding and plenty of nice touches for comfort.